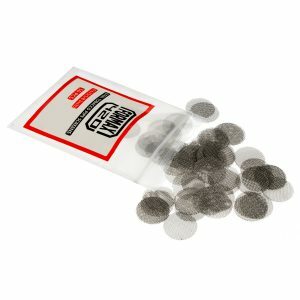 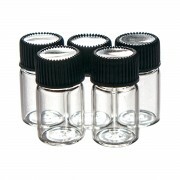 It can be used for store the herbs,tobacco and weed,also can be used for store pills. 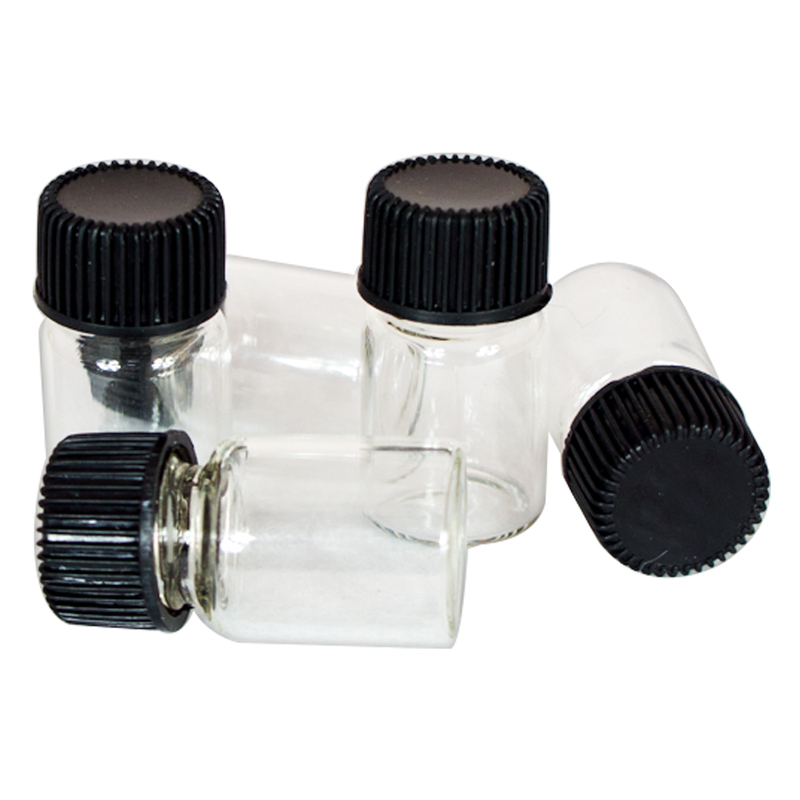 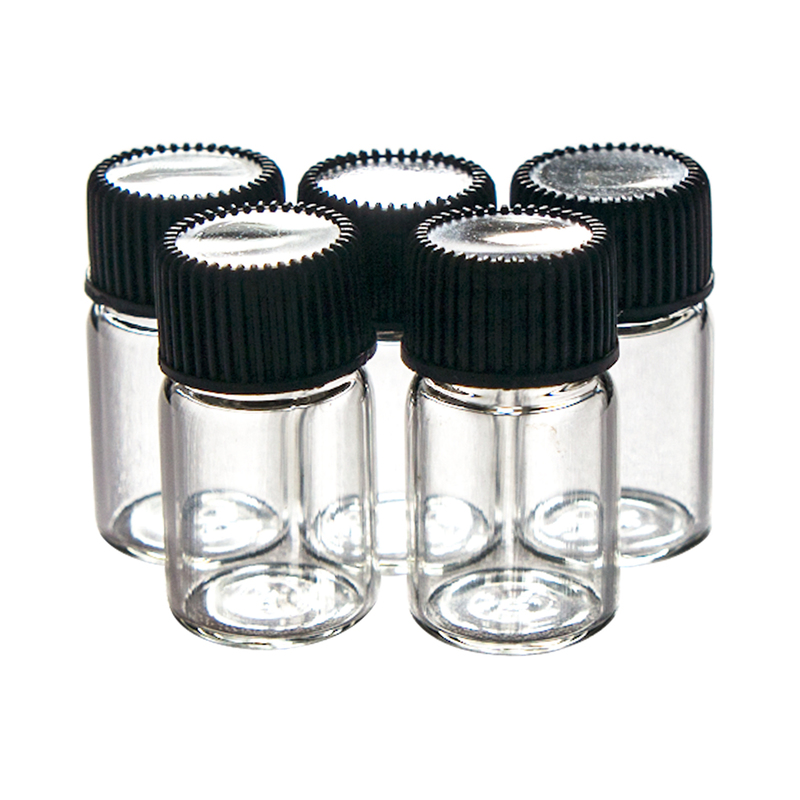 Our screw thread vials are designed with a continuous thread “CT” finish, permitting a positive seal, ideal for a variety of uses including laboratory or manufacturer’s use. 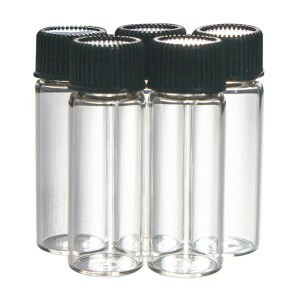 These vials are available in a wide range of sizes and packaged in attractive, white low-particulate cardboard boxes. 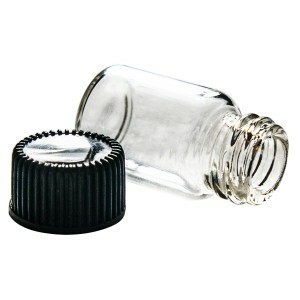 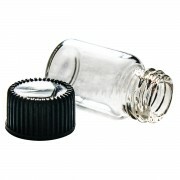 Made of clear glass and accompanied with a phenolic cone lined cap. 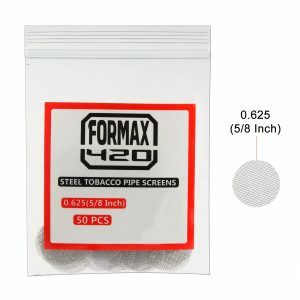 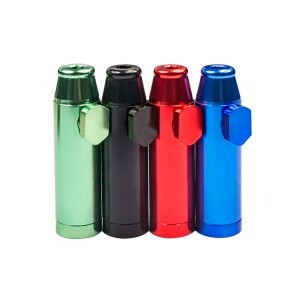 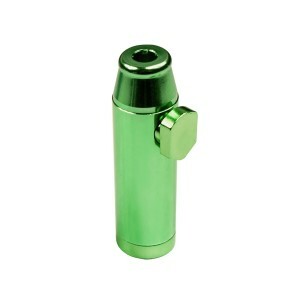 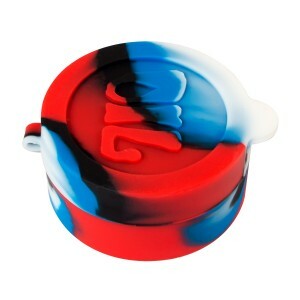 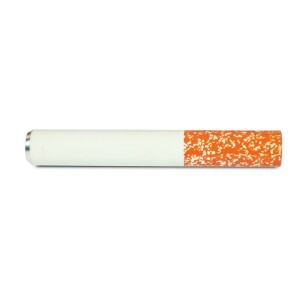 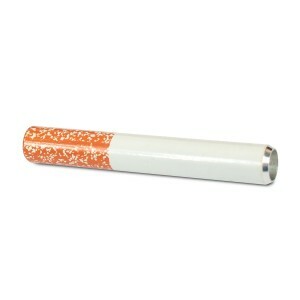 Find more smoking accessories in FOMRAX420 online head shop.